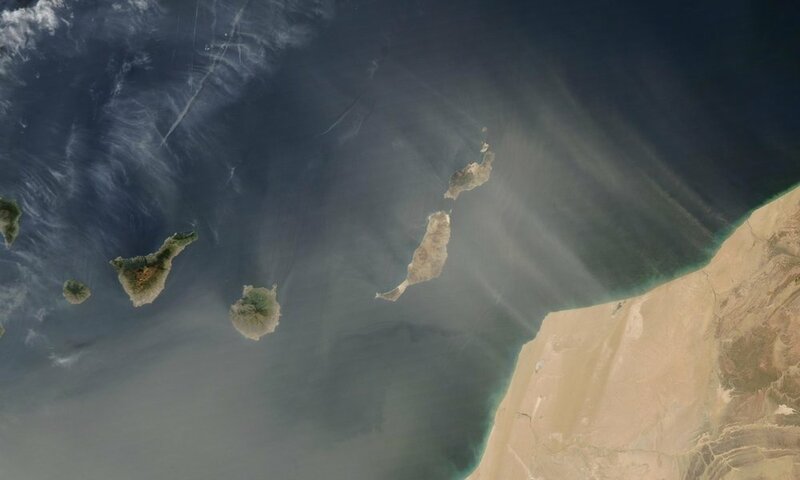 The first pilot project commenced in 1992 with the search for a test site which was eventually found on the Canary Island of Tenerife, once known as the 'Garden of the Gods' but now arid and seriously damaged by excessive abstraction of ground water. The prototype Seawater Greenhouse was assembled in the UK and constructed on site in Tenerife. The results from the pilot project validated the concept and demonstrated the potential for other arid regions.